All are welcome to come and enjoy this annual Spring Event hosted by the Friends of the Bedford Free Library. 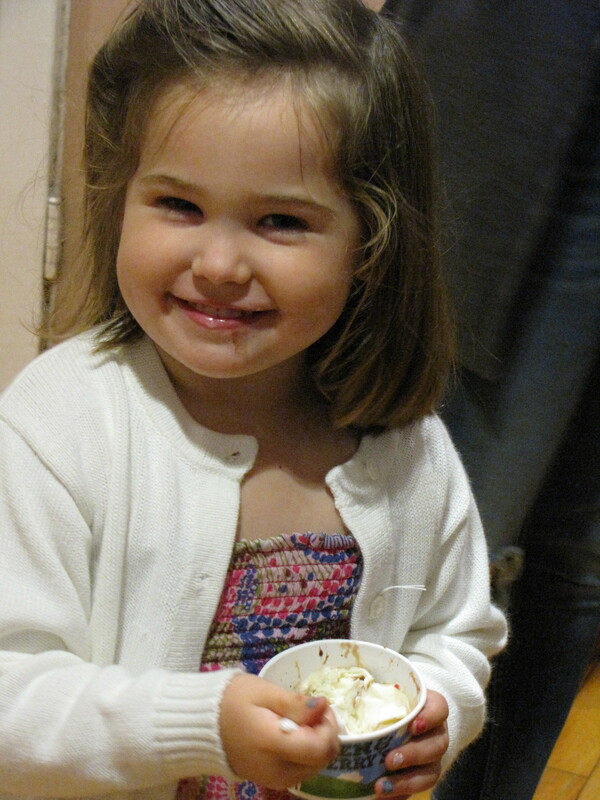 Make your own ice cream sundae and listen to the winners of the Poetry Contest read their poems. There will also be a M&M guessing contest. Registration helpful but not required. Event is held in Fellowship Hall at the Presbyterian Church.